We take the headache out of having mulitple providers. 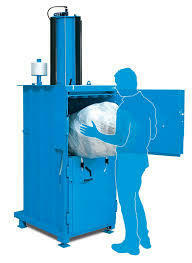 Just one call for your recycling and waste scheduling. 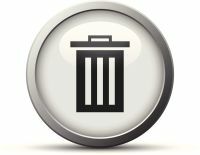 We create personalized plans to minimize your waste stream. 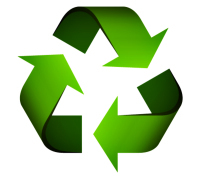 We concientiously handle your recycling and waste with the environment in mind. We are Small Business Certified, local, and committed to rock solid customer service.